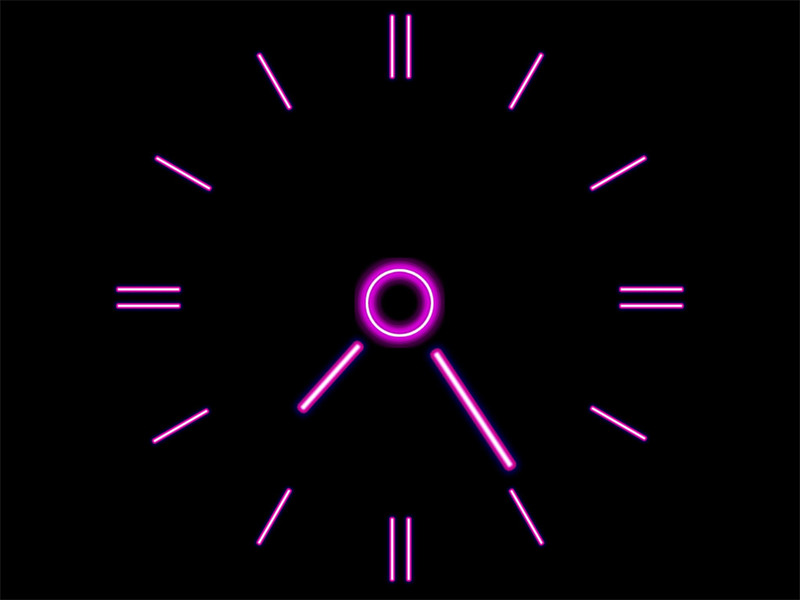 Brilliant Clock screensaver: add some colorful shining to your desktop! Sometimes you feel like adding something bright to decorate the desktop. 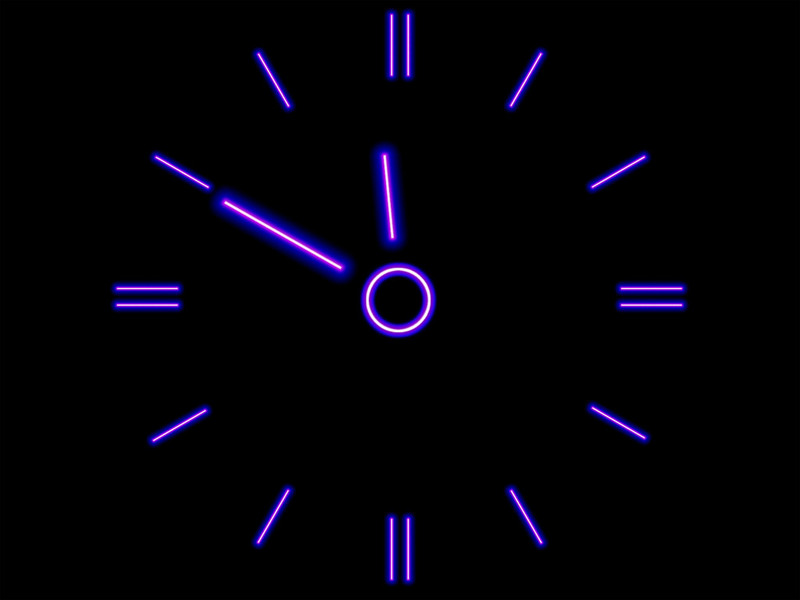 At times like that what you need is a brilliant clock that'll serve as an adornment to your desktop. 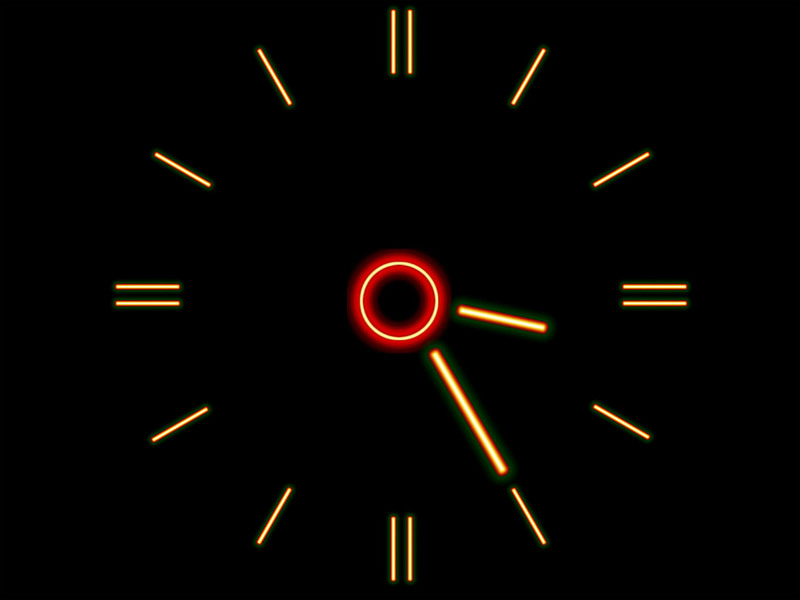 Watch the movement of the clock hands every time in a different sharp color.